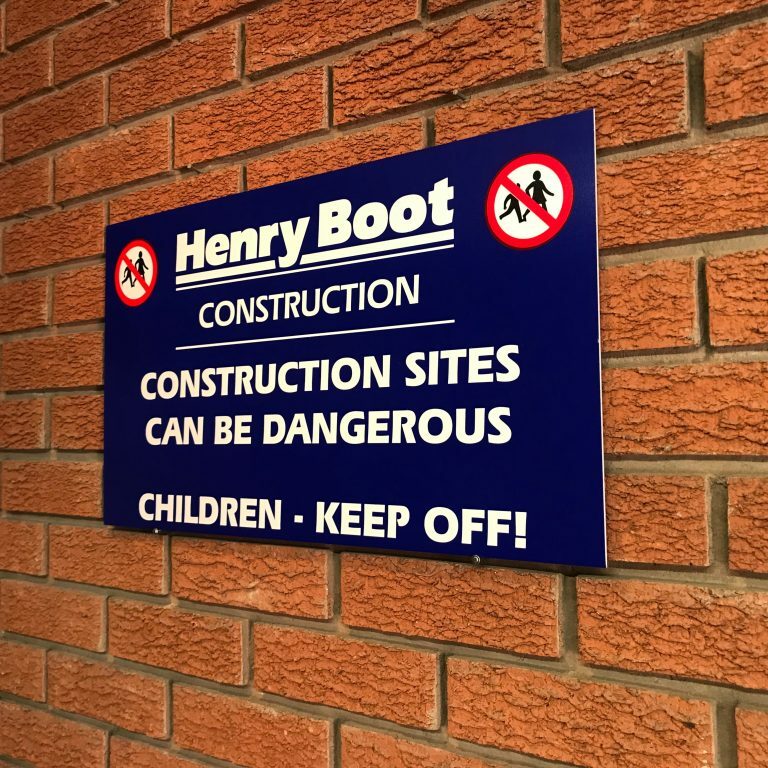 We can design and manufacture any signage, from site signs through to instructional signs, warning signs and wayfinding signage. Supplying all sectors including construction, NHS, retail and industry we can help you find the solution you need. 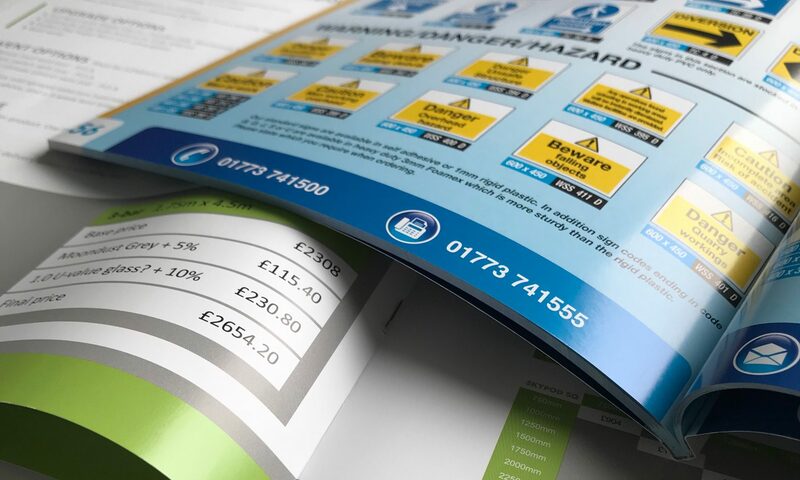 Most signs are made from either 3mm, 5mm, 10mm Foamex or aluminium laminate. However we are able to provide signs in any medium you require including correx, stainless steel and acrylic. Contact us for a quote.